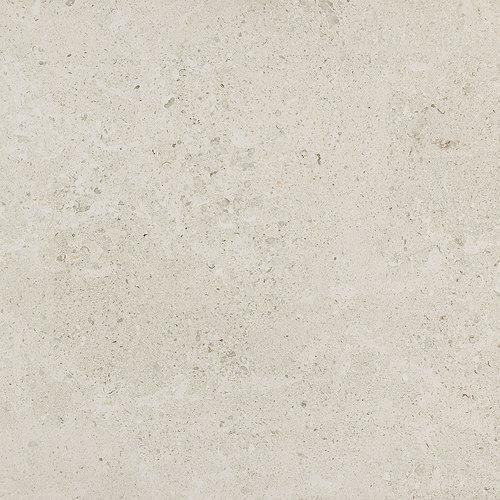 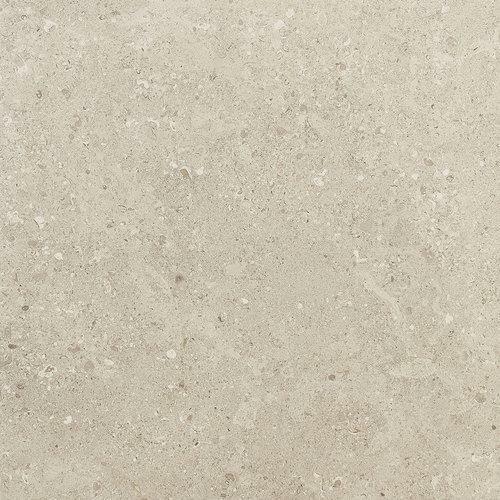 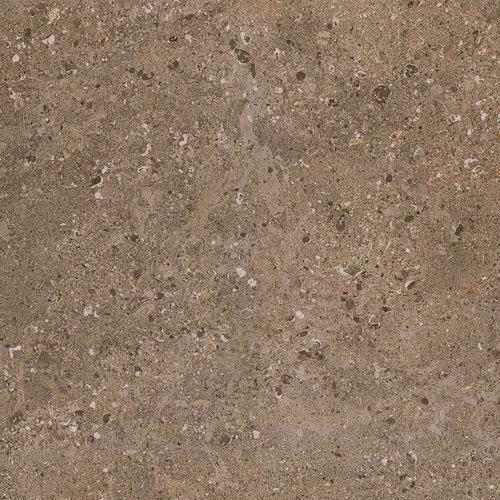 The imaginative Dignitary Series provides depth on surfaces as it replicates French limestone embedded with fossil layers and natural veins. 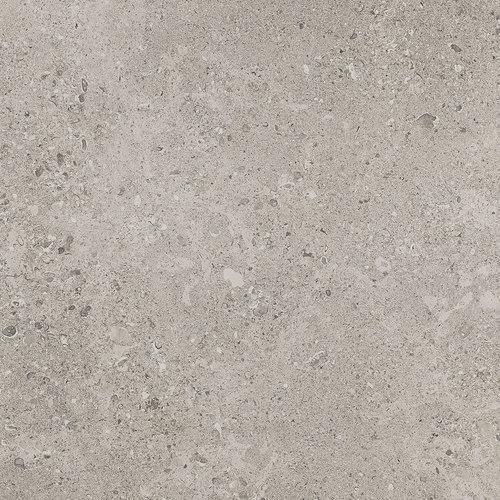 Beautiful in any setting, this outstanding ColorBody™ porcelain tile is equally suited to traditional or contemporary styles, bringing ageless dimension to every application. 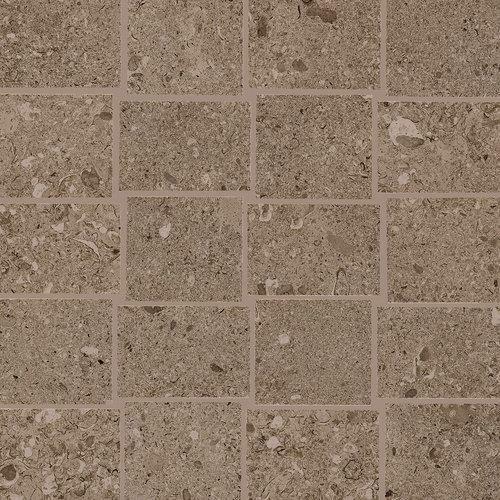 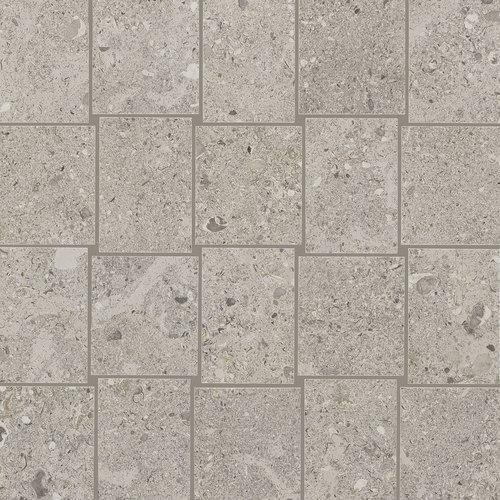 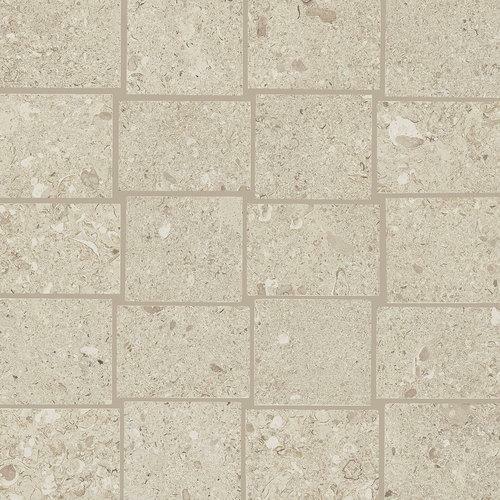 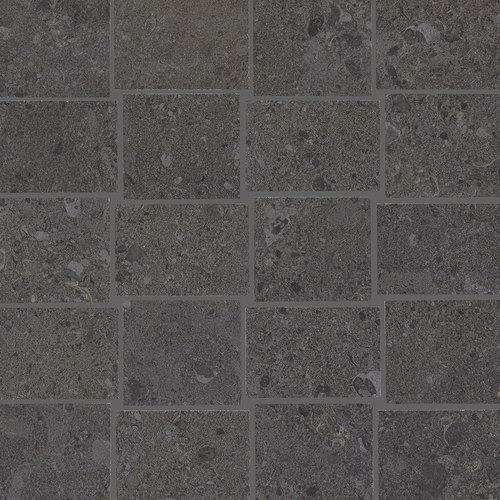 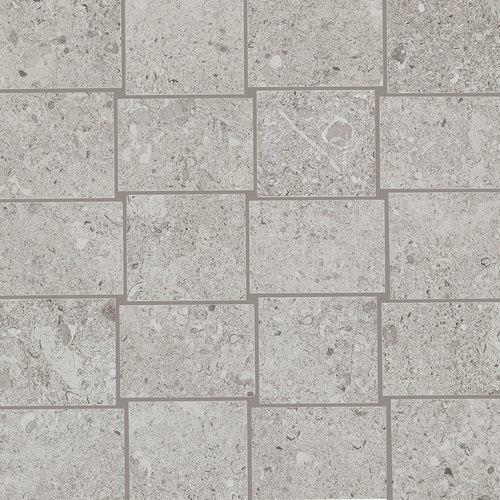 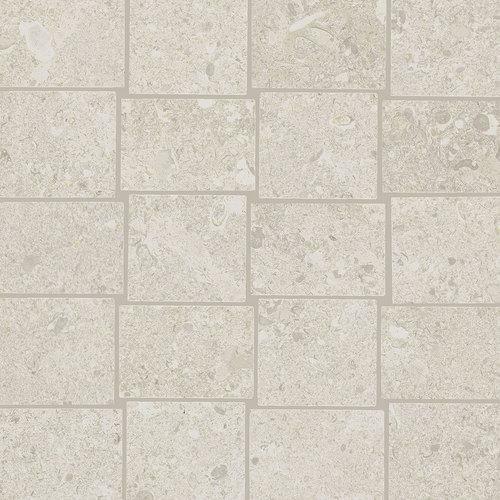 An array of colors in unpolished finish are available in three large-format sizes and a coordinating mosaic. 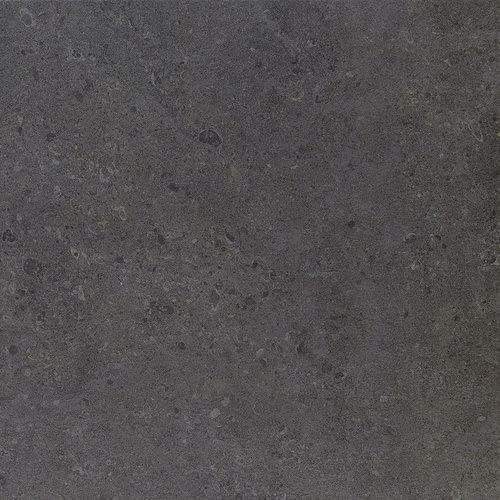 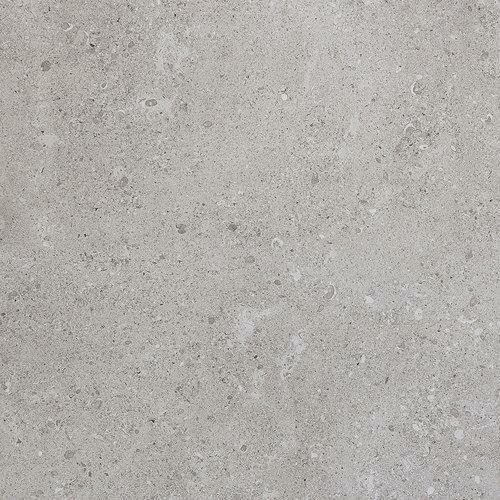 Polished and textured finishes, as well as a 2 cm thickness, are also available in select sizes.